ahoy from ground control audio! We are a small guitar effects company based in Montreal, Canadaland, designing and building guitar pedals, one at a time, with great care and quality components. We do what we do out of love for guitar, gear and music. 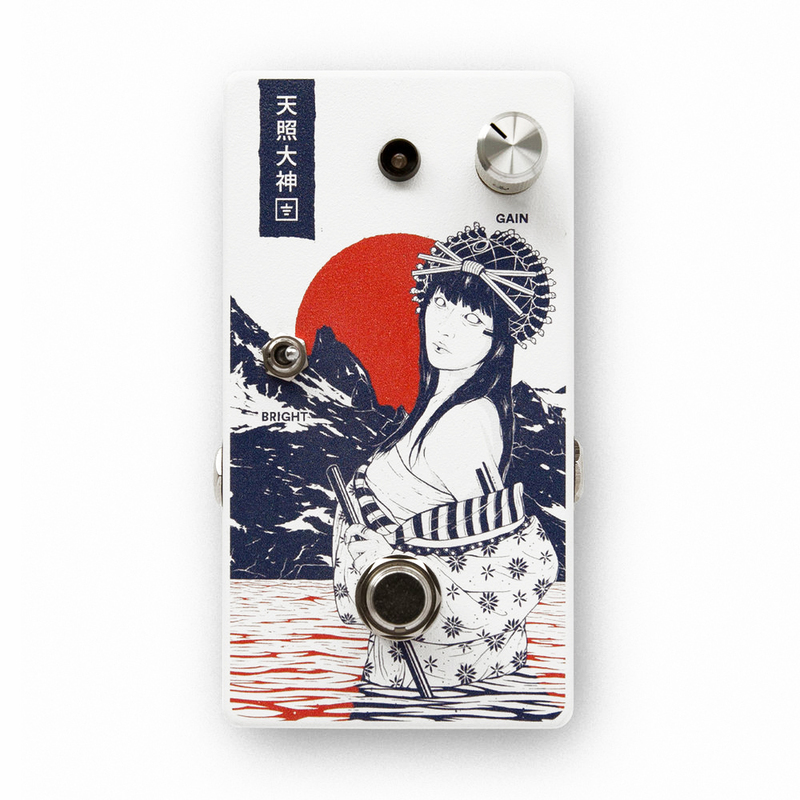 Please hit us up if you have any questions about pedals, the company or Canadian weather. We love to chat! Is Analog better than Digital? Should I use a buffer on my board? Sign up with your email address to find out about new pedals and stuff going on at Ground Control Audio. Your information will remain in a top-secret drawer (read: our provider's database) and will not be shared with anyone for no reason whatsoever. No worries.